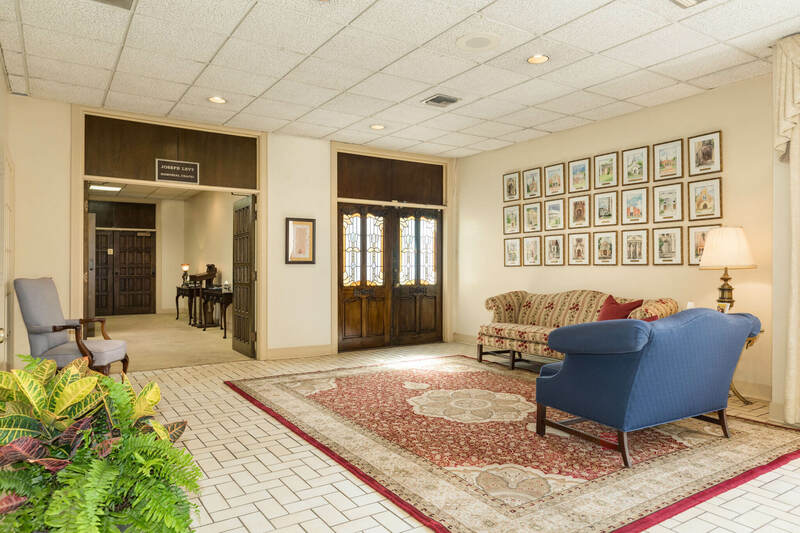 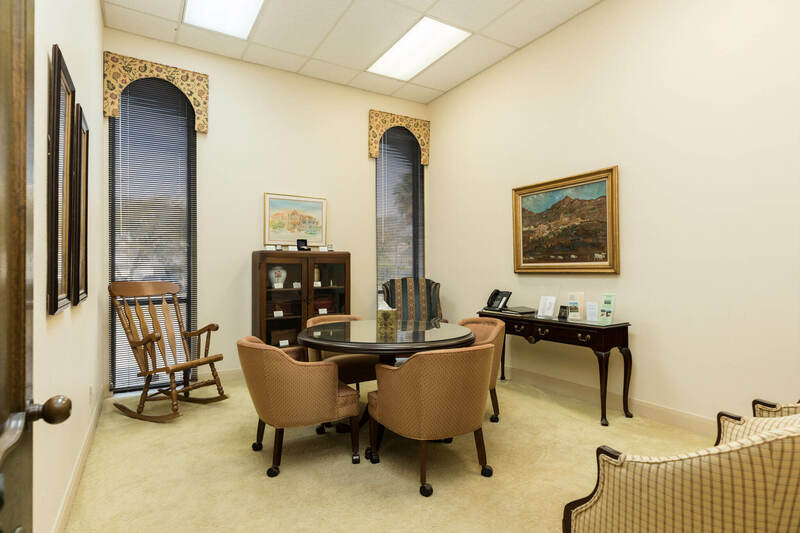 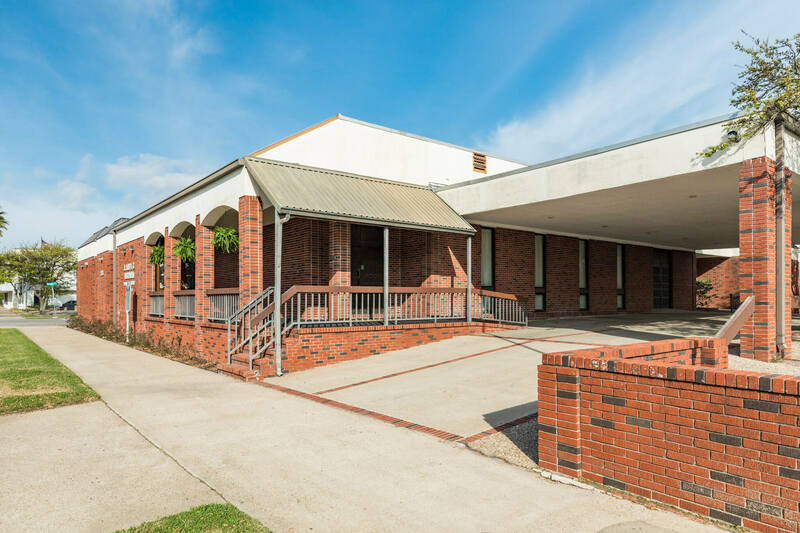 Our location at 2128 Broadway (Avenue J) provides a peaceful sanctuary for both large and small gatherings, and features tastefully-decorated rooms, comfortable seating areas, and an accommodating chapel to serve the needs of all our families. 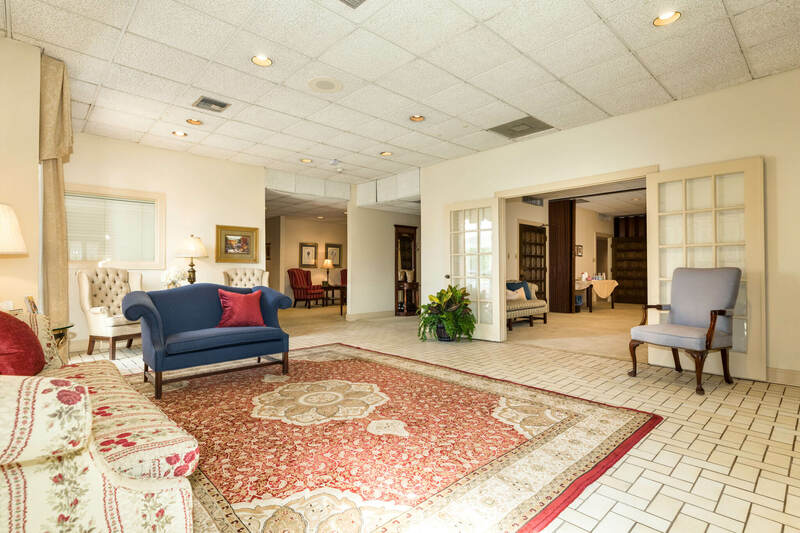 The funeral home is wheelchair accessible and offers street level access. 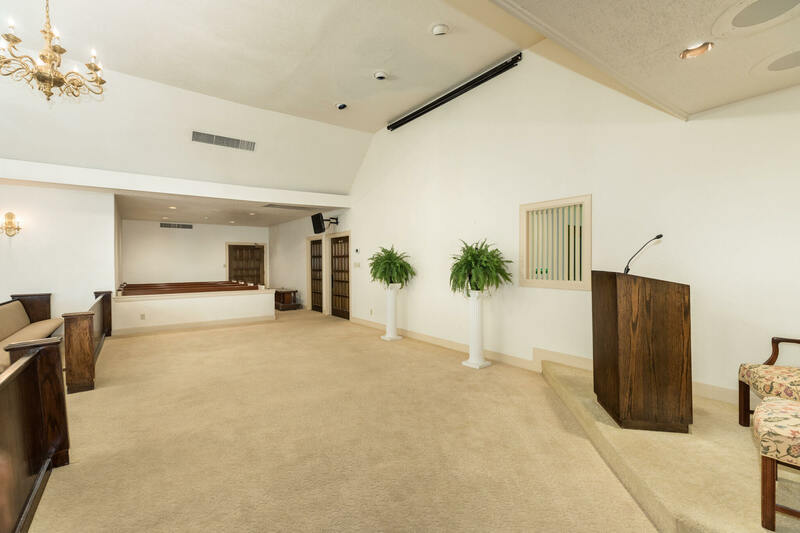 Our location at 2128 Broadway (Avenue J) provides a peaceful sanctuary for both large and small gatherings, and features tastefully-decorated rooms, comfortable seating areas, and an accommodating chapel to serve the needs of all our families. 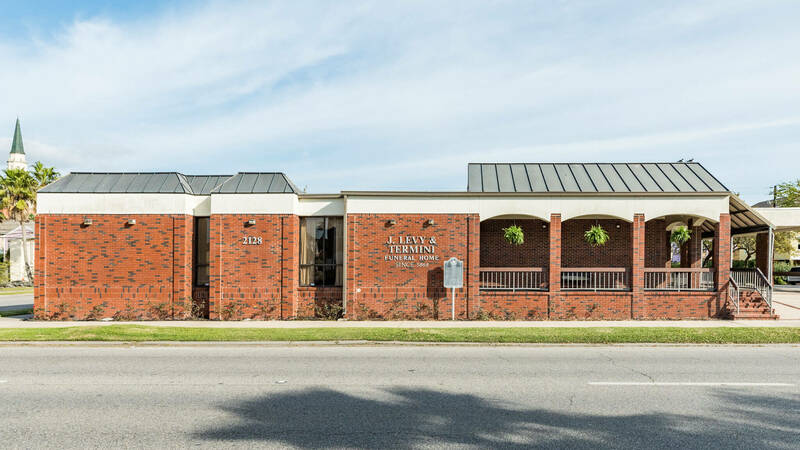 The funeral home offers street level access. 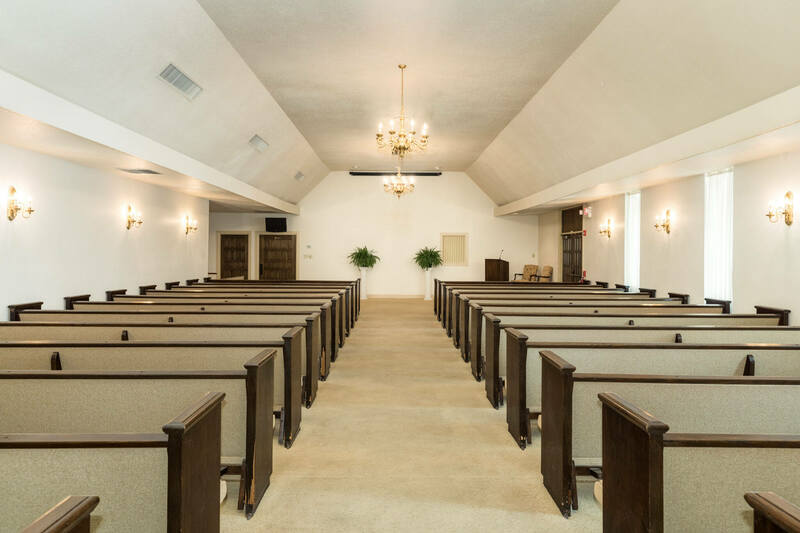 We feature a chapel that has seating for 200 people. 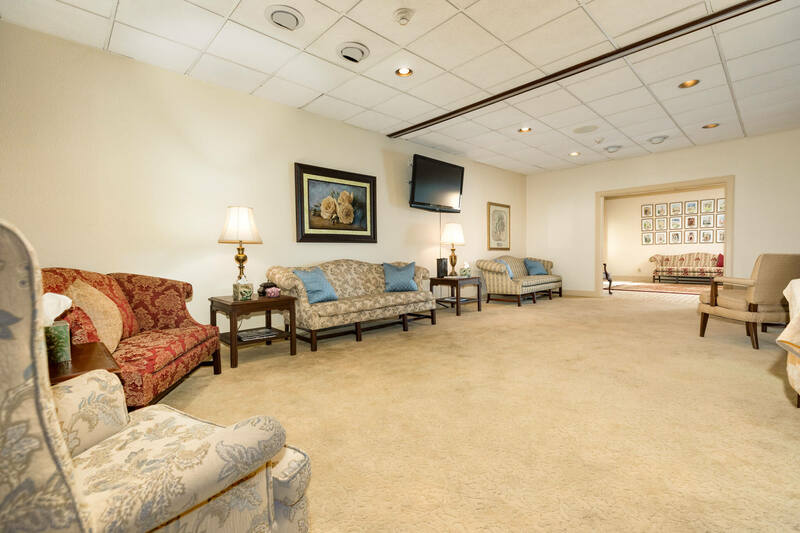 It provides a dignified setting for family and friends to gather together and pay tribute to the deceased for either a traditional service or a life celebration. 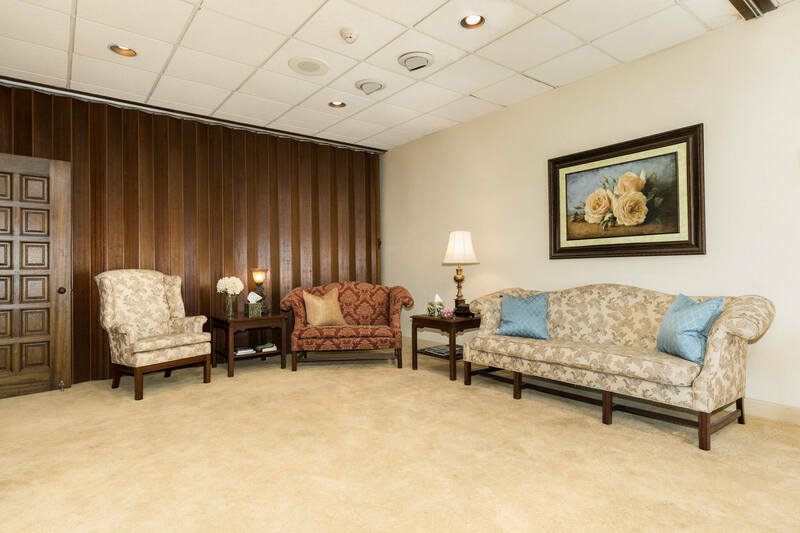 We have several comfortable common areas for visiting or for watching personalized video tributes of loved ones. 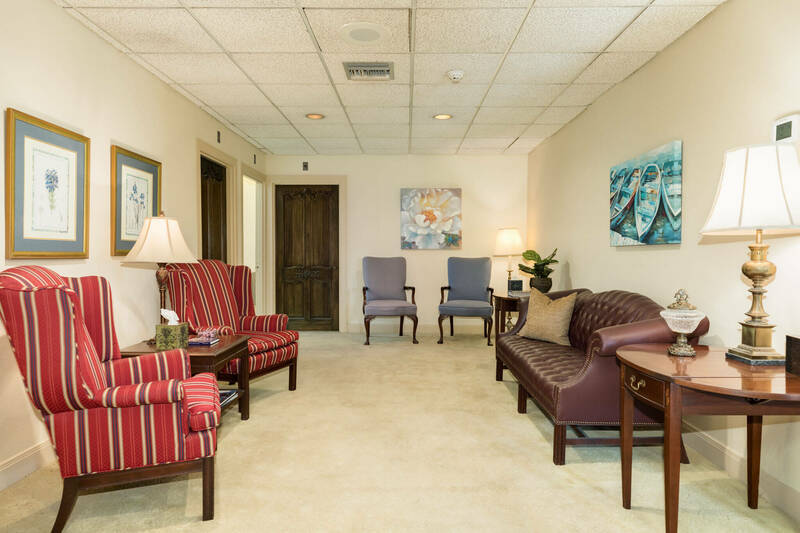 Our arrangement room is designed to provide a warm and comfortable space for ourstaff to guide families through the arrangement process. 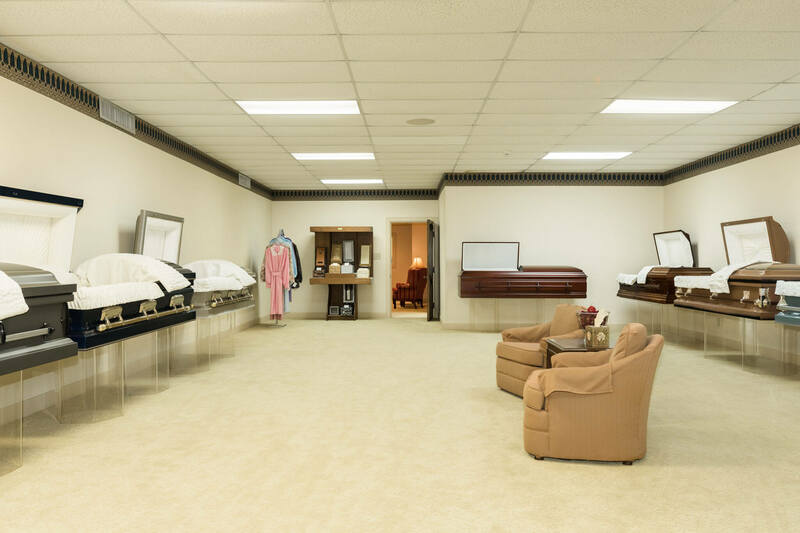 Our casket selection room offers a variety of selections with a cremation area displaying array of memorial urns.